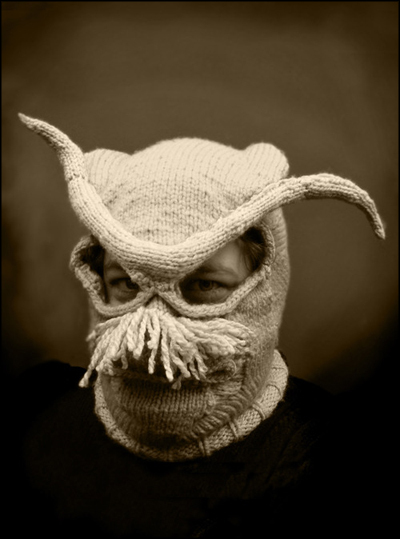 Tracy Widdess is currently accepting custom orders for her sublime horror and sci-fi inspired knitwear, but queue up quick! Undoubtedly, she’s about to be inundated with weirdos clients. Yikes! 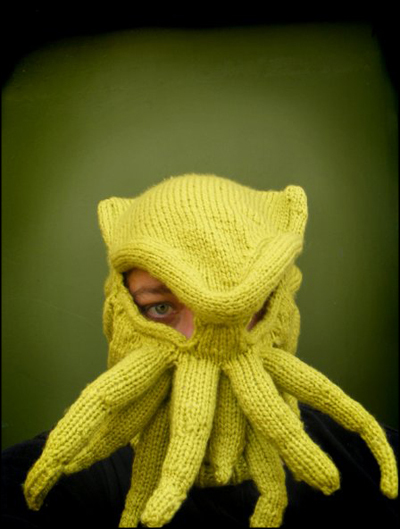 Now that is some serious knitting. Wish I had thought of this…! Oh these are just awesome! Haha – love the last one. Wonder if it’s possible to see out of that thing in some way. 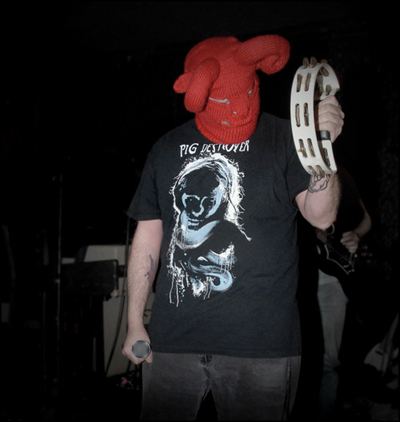 Totally worth running into walls wearing that though. 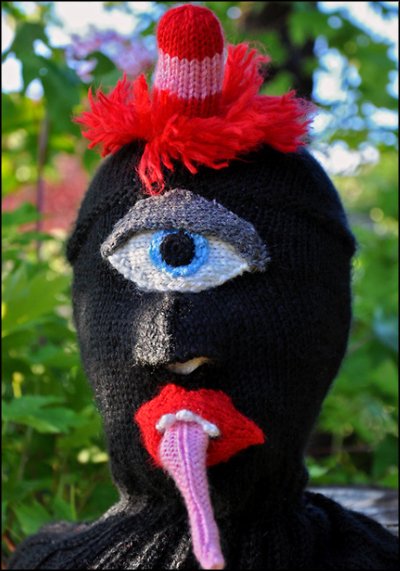 The new fashion in ski-mask criminology! 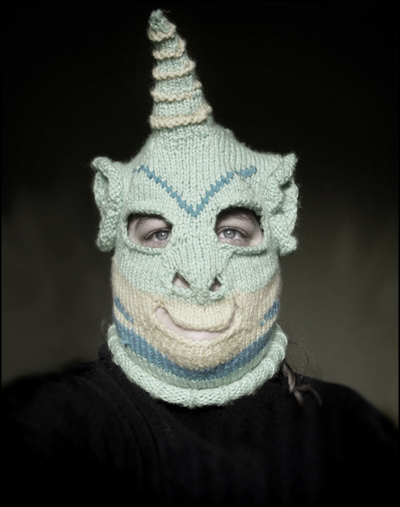 These are crazy, what a talented knitter though! These are fantastically creative and are a sure-fire way of avoiding having to make idle conversation with bored/lonely/insane strangers in the street! At last, I can throw my crash-helmet away.